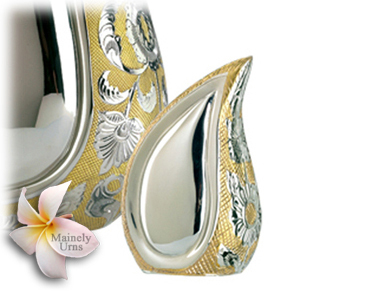 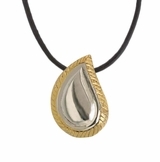 Our Silver Gold Tear Drop Ultra Keepsake Cremation Urn Set is a beautiful and elegant way to remember your loved one. 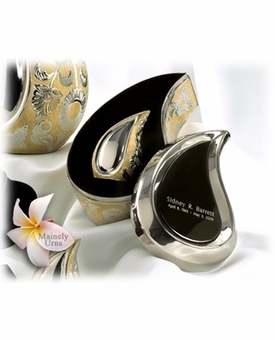 This cremation Keepsake Cremation Urn can be used to discreetly hold cremains (cremation ashes), dried ceremonial flowers, burial soil, locks of hair, or other personal mementos of a loved one. 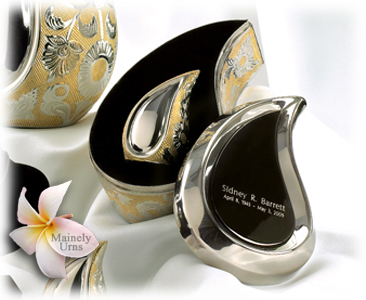 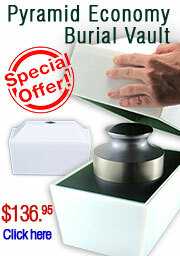 This Keepsake Cremation Urn also includes a matching engravable case.